Marjorie is a professional nature guide since 1998. 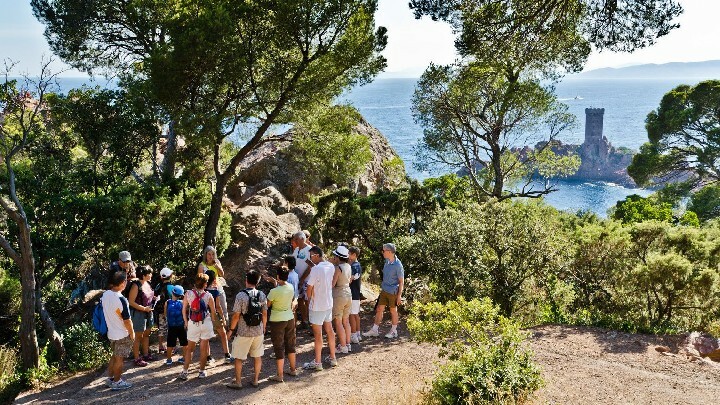 Tailor-made walks on numerous themes. 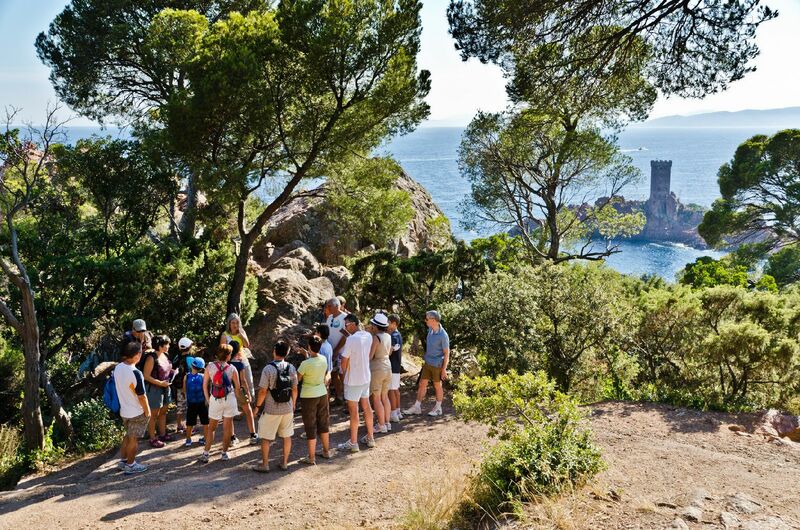 1 hour, half-day or full-day walks plus night-time walks and themed trips. Lectures, natural dye workshop or rocks and minerals, and school outings from nursery. Open all year long.